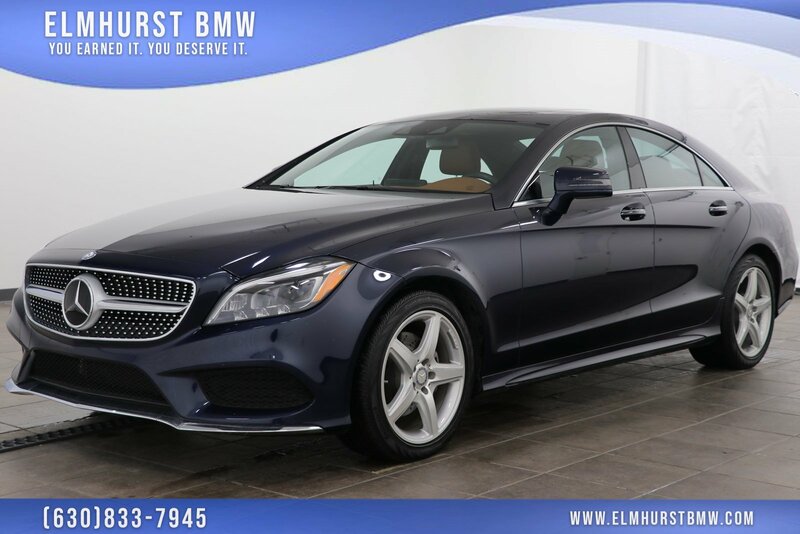 2016 Mercedes-Benz CLS CLS 400 4MATIC® Black Priced below KBB Fair Purchase Price! 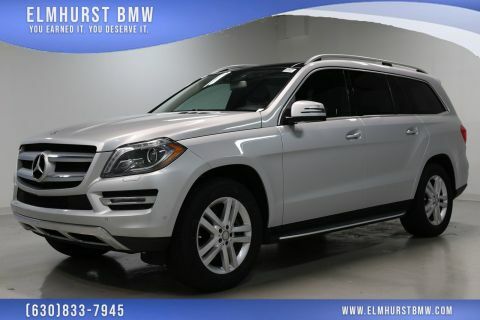 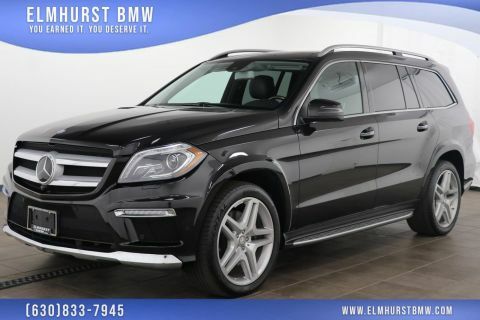 18 AMG® 5-Spoke Wheels, 3-Spoke AMG® Sport Steering Wheel, 8 Speakers, Apple CarPlay, Auto tilt-away steering wheel, Automatic temperature control, Blind Spot Assist, Electronic Trunk Closer, Front dual zone A/C, harman/kardon® Logic 7® Surround Sound System, Heated & Active Ventilated Front Seats, KEYLESS GO Package Control Code, KEYLESS GO®, Mirror Package, Power Folding Mirrors, Power moonroof, Premium 1 Package, Rear-View Camera, SIRIUS Satellite Radio. 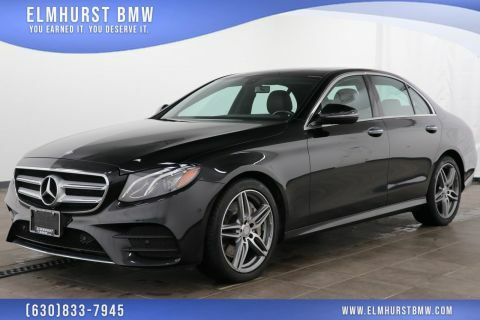 19/26 City/Highway MPGAs the oldest BMW in the Chicago Metro area, our family-owned and operated dealership has been serving customers in and around the Chicago, Westmont, Naperville, Schaumburg, and Oak Brook area since 1961!